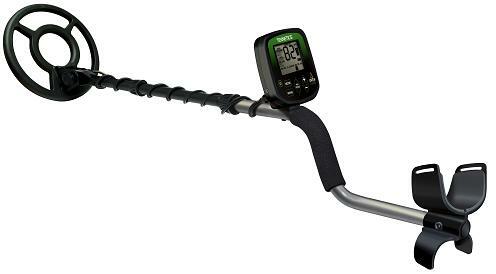 Whether you're coin shooting, relic hunting, working, or just enjoying a fun family activity, a lightweight, feature-rich, easy-to-use Teknetics® Delta metal detector is perfect for you! Hunt with confidence knowing you're backed by their exclusive 5-year warranty - the only one of its kind. Runs on one 9V battery (not included).